I liked this a lot - I wish there was more (it's very short), though it could do use an editor's touch. An entertaining slice-of-life about a transgender woman artist and her dalliances with the local police. It reminded me a lot of Maupin's 'Tales of the City' books. 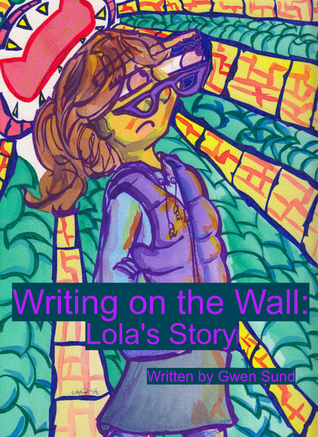 Sign into Goodreads to see if any of your friends have read Writing on the Wall.